When MMA fighters train, many simply train for endurance. While this is a very important training modality in the Octagon, fighters need more than high conditioning levels to achieve greatness in each MMA match. MMA athletes need power, strength, and a high power-to-weight ratio, along with endurance to go toe to toe with their opponents. The following techniques are underutilized by most MMA fighters and when incorporated, can make for accelerated results in strength. These techniques are for offseason gains. I do not recommend them when prepping for a fight simply as a fresh take on your training for accelerated gains in your offseason. As said before power endurance training seems to be the standard for MMA training, which is important but incorporating maximal effort lifts will create a more powerful physique. Improving a fighters strength is important for a variety or reasons. Increase in power/velocity of strikes, or a increase in power on the ground just to name a few. If worried about not making weight simply stay in the 1-3 rep range. Staying in this rep range, along with calories set at or below maintenance, will help build strength while limiting mass gain. Contrast Training or Post Activation Potential is an extremely effective way to generate maximal power for MMA fighters. The underlying principle surrounding Post Activation Potential is that prior heavy loading induces a high degree of central nervous system stimulation, resulting in greater motor unit recruitment and force. It has been assumed that muscles with shorter twitch contraction time show predominance in fast twitch or type II muscle fibers and exhibit greater force than those muscles with longer twitch contraction times such as slow twitch or type I fibers. The main goal of incorporating Post Activation Potential is to increase force development quantity to maximize explosive power for athletic performance. Post Activation Potential is best for activities that require explosive power movements, such as sprinting, high jumping, ski jumping, weight lifting, boxing, and mixed martial arts. Using the Post Activation Potential method correctly, your power output should skyrocket. Perform a single Heavy Double Kettlebell Squat followed immediately by a body weight jump squat. Repeat for 2 more reps. rest 3 minutes perform 6 sets total. The ATP-PC energy system is responsible for energy production for the first 10–15 seconds of maximal exercise. 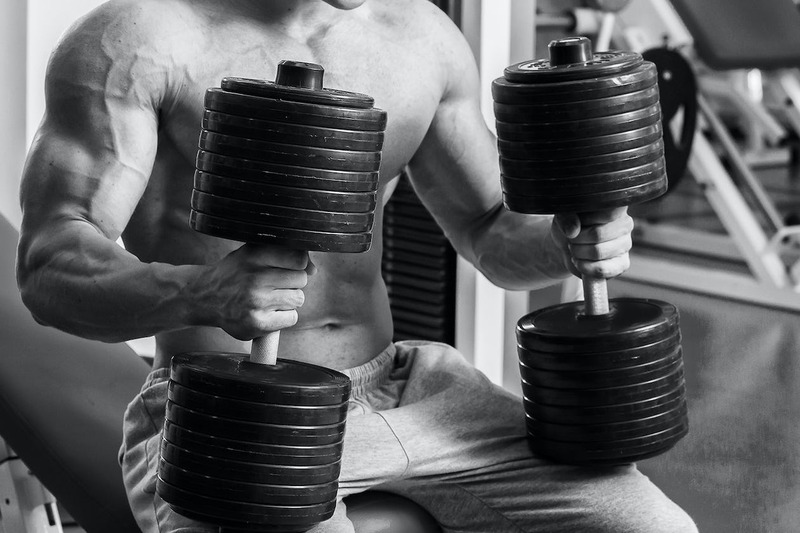 One of the most underutilized strength routines are Cluster Sets. Cluster Sets are exercises with built-in rest periods which allow you to manipulate intensity as well as volume. Cluster sets give you the tools to create high volume training without pushing your reps too high. Instead of doing a traditional program of straight sets, cluster training is a series of low rep/high weight movements followed by a short rest period. By accessing the ATP-PC energy system energy production in 10–15 seconds of maximal exercise we can create a maximal strength training environment. This is extremely taxing; select a weight that is 90% of your 1RM and do five singles with 10-15 second breaks between each rep. Always rest the weight before your next single. As stated before most fighters are worried about cutting weight. But occasionally one will want to enter a mass gain phase. Tempo Training or Time Under Tension Training is one of the most effective training techniques for hypertrophy or building muscle mass. Hypertrophy training requires us to keep the muscles under for tension for much longer than strength or power work. We still want to work at a reasonably high intensity, using the anaerobic system. We want to fatigue the muscles and cause muscle damage. This will cause a hormone response of testosterone and growth hormone, that will increase our muscle size. 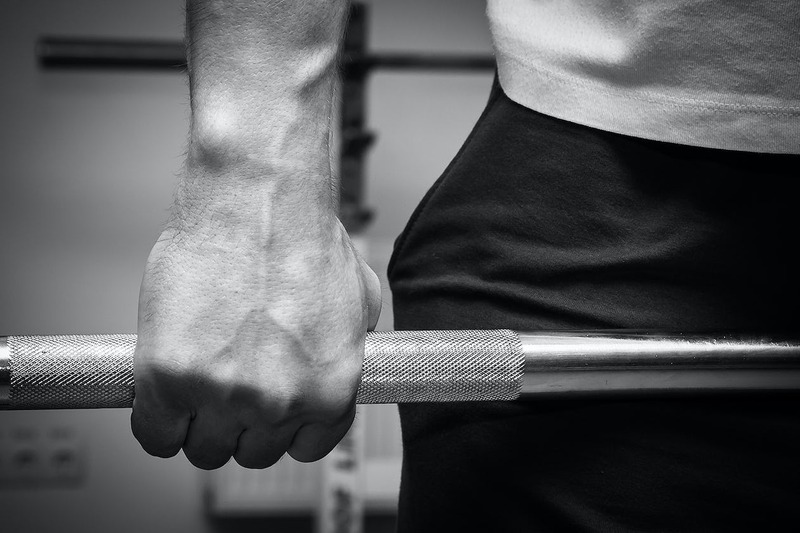 The time under tension for hypertrophy training is anywhere between 30-60 seconds. Perform the following for 3-4 rounds of 12-15 reps. Count 3 seconds on the eccentric portion and 3 seconds on the concentric portion Pause for a second a the top before beginning your next rep. These are just a handful or the many techniques one could incorporate into there training protocol. i love you…keep it up with the articles and whatnot. kisses.